Shay Builders is a custom home builder and has been building custom homes in North Salem, N.Y., historic estate building in Westchester, Putnam and Dutchess County and post and beam homes in New York for over 30 years. 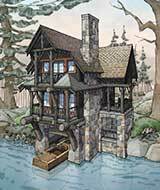 We are the builder for New York City vacation homes in the Catskills, Adirondacks and Vermont. 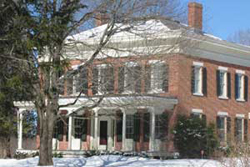 We specialize in traditional new home building and Historic Home renovations. 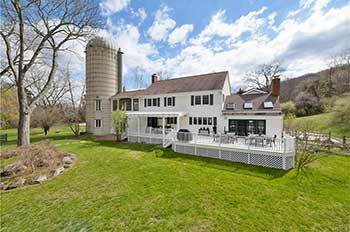 We are a Custon Home North Salem N.Y. 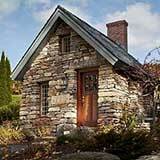 Builder as well as a Westchester, Putnam and Dutchess County N.Y. Builder. Available to homeowners, architects, developers for wood framing projects including hotels, condos, multi-unit residential and custom homes. 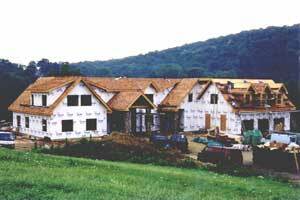 We provide complete turn key excavation, foundation, material & framing packages. 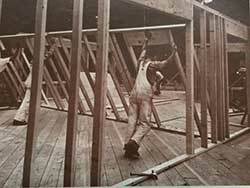 We provide a master carpenter and trained professional crew who frame to exact standards. Flush, Plumb, Level & Square. Architectural Design and planning services for the advance planning of project costs, material options, construction options and techniques to develop an efficient smart design that meets the customers vision and budget. Project management services for BOHA approvals, subdivisions, roads, building design, plan development, site work, engineering, surveys, and legal. Pre- planning with a Builder who Builds, seeing the final product before work commences and exploring options before costly errors are made is the key to a project that is on time and on budget while still meeting the customers aesthetic desires.